Michal Socha (born in 1981 in Warsaw, Poland) – Director, graphic designer, animator and illustrator. Michal was born and bred in Warsaw, where he studied at the Academy of Fine Arts. He is a wizard of storytelling and through his unique and compelling style he has captured audiences worldwide. His animated short films ‘Stone’ (2006) ‘Icarus’ (2007) and ‘Concert’ (2007) were screened at festivals around the world and ‘Chick’ (2008) won awards at various international film festivals, including awards at Annecy IAFF, Ottawa IAFF, 49 Cracow Film Festival, BuSho, Animania, Art Directors Club of Europe, and many more. He also create one of the interesting couch gag for „The Simpsons”. In 2014 Michał participated as a segment director, and create short animation „On freedom” in the feature film „Kahlil Gibran’s The Prophet”. 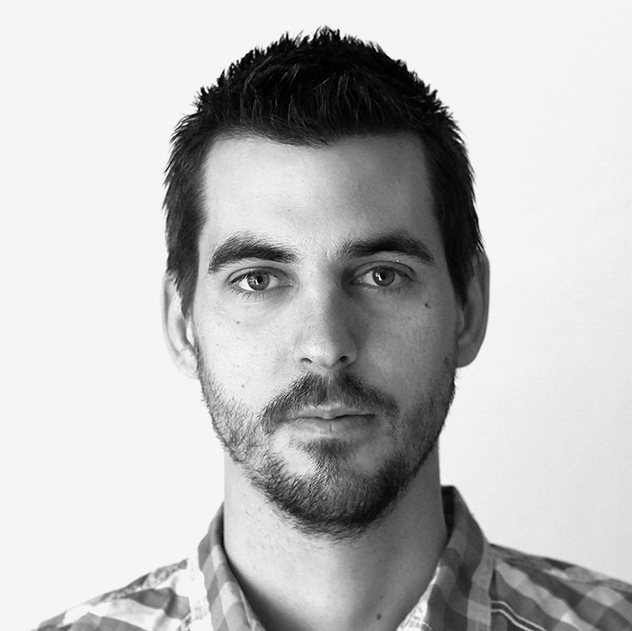 Michal is now focusing both on short film making and directing commercials and commissioned work. Co-owner of animation and post production Studio BrosFX. (2009) “Animator” – Opening Festival animation- Director.